Alexis is originally from Virginia and relocated to Windsor, England in 2008. 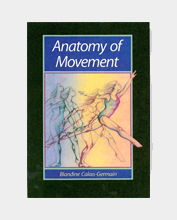 As a classically trained ballet dancer, she danced professionally for 10 years. Alexis danced with the Richmond Ballet in Richmond, Virginia for 3 years; The Lexington Ballet in Lexington, Kentucky for 3 years; and danced for 4 more years with the Ballet Theatre of Maryland in Annapolis, Maryland, finishing her career in the spring of 2008. Alexis discovered Pilates at Evolutions Body Clinic in Annapolis in 2004. Pilates benefited Alexis in her career as a dancer. As she progressed in her Pilates training she became stronger, her balance improved and she felt more efficient in her movements. Having discovered the benefits of Pilates in her own body, she began the Power Pilates teacher training program in Annapolis in 2005. 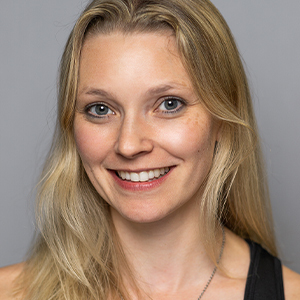 Alexis continued her education in New York City where she became a comprehensively trained Power Pilates instructor for all levels including Beginner through Advanced Mat and Levels I, II and III of the Power Pilates Systems Training program. In 2012, Alexis was invited to become a Power Pilates Teacher Trainer. Alexis recently returned to the United States after teaching in Windsor, England and in London at Pi Studios Battersea, the UK's home of Power Pilates.